Written by Mulisa Simiyasa on 06 December 2018. 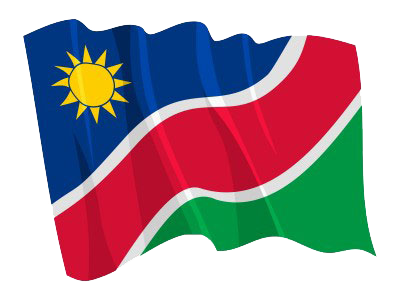 OTJIWARONGO, 06 DEC (NAMPA) - Otjozondjupa Regional Governor, Otto Ipinge has expressed sadness about reports of fatal accidents on the B1 road which have claimed many lives. 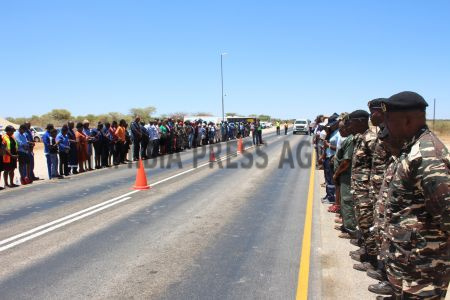 He was speaking at the fourth edition of a half-day prayer session for an accident-free road at the Namibian Police Force (NamPol) roadblock on the Otjiwarongo-Otavi B1 road, Wednesday. © Copyright NAMPA Thursday 25th of April 2019 12:47:27 PM. All rights reserved.